Our organization is considered as one of the processors and suppliers of Gadopentic HCl. 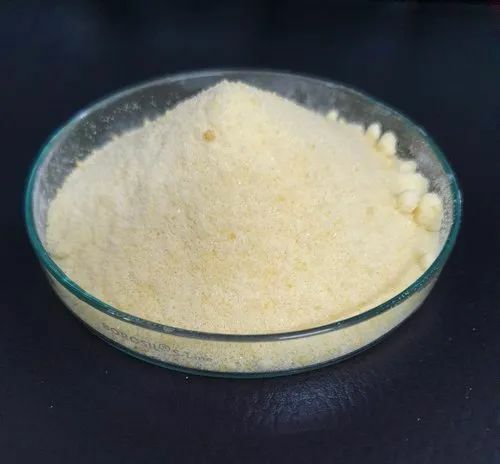 The processing and formulation procedures of this chemical are carried out by our highly qualified professionals with the utilization of modern tools, advanced equipment, and premium grade chemical compounds. 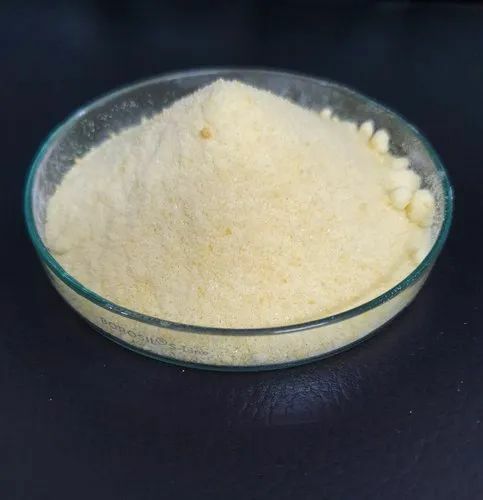 We are Manufactures of Cinnamyl 3- Aminocrotonate , it is used in Intermediate for Clinidipine. We are manufactures of Isopropyl 3 - Aminocrotonate which is used to Intermediate for Nimodipine. 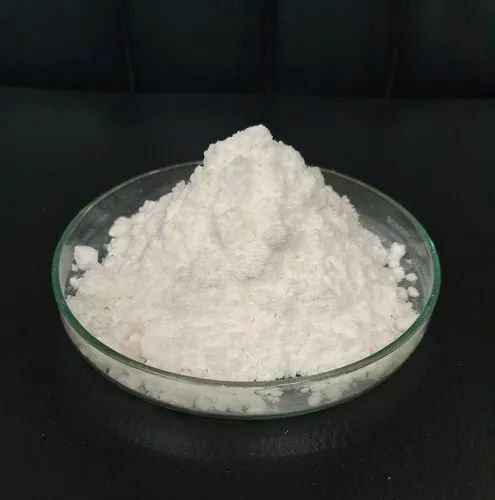 We are Manufactures of Gadoteridol, which is used for MRI contrast Agent. 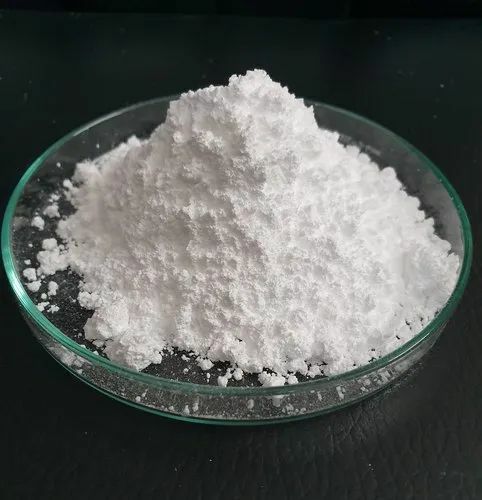 We are manufactures of 2-Methoxyethyl -2-(3-Nitrobenzyledene)- Acetoacetate which is used in INtermediate for Cilnidipne and Nimodipine. 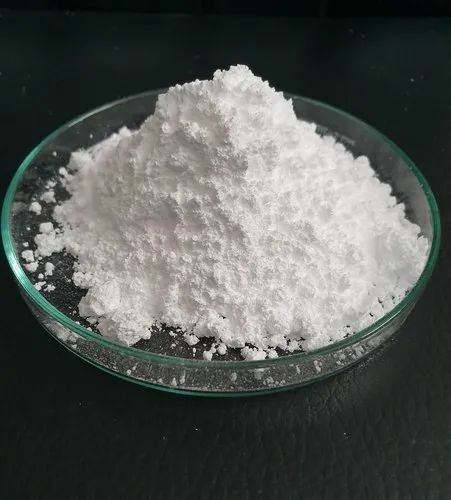 We are manufactures of Isopropyl 2-(3-Nitrobenzylidine) Acetotate which is used for Intermediate of Azelinidipine, Nimodipine. 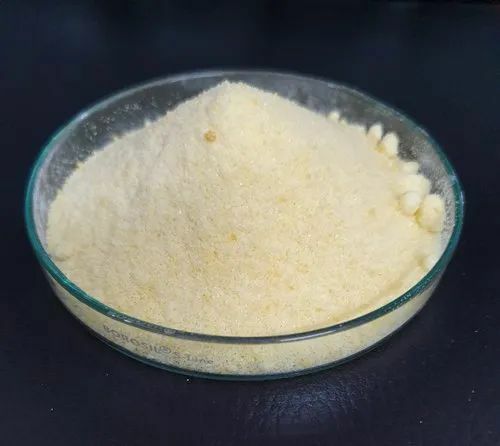 We are manufactures of 2-3-Dicholoro Benzyledene Methyl Acetoacetate , which is used for Intermediate of Felodipine. 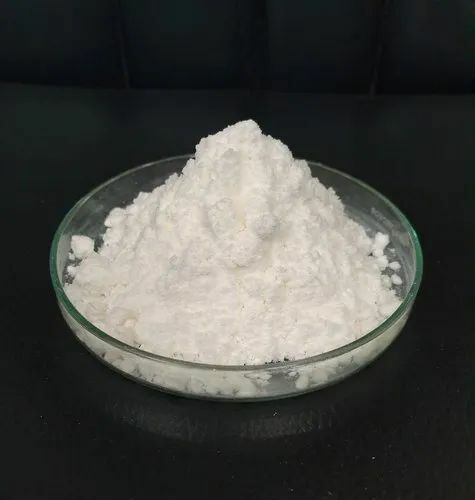 We are manufactures of Gadobutrol which is used for MRI Contrast Agent.